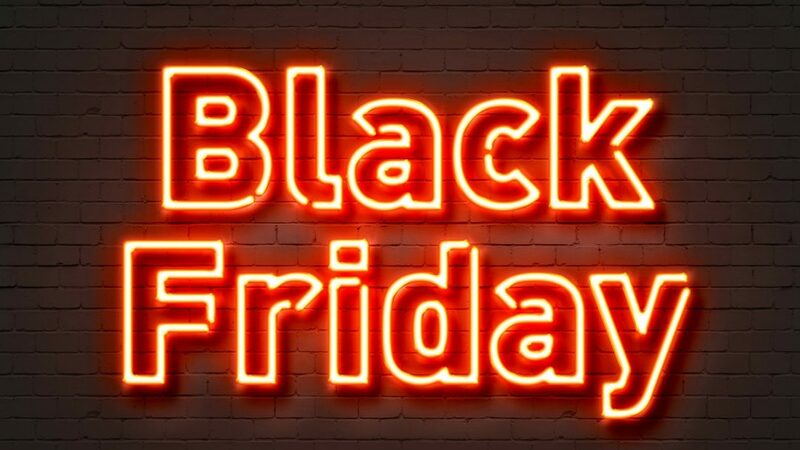 Black Friday isn’t just about a new telly and youtube videos of people losing their wits and manners in a shopping frenzy, oh no, it can be a pretty good time to snap up some bargains to help your small business. Web design – Ana at Virtual Bird has 20% off her web design packages. If you prefer to DIY then Elegant Themes have an amazing Black Friday deal on their theme bundles. Legal – Suzanne Dibble has a great offer for the Small Busines Legal Academy. Enter BLACKFRIDAY at checkout to get the legal template pack for just £147, cutting nearly 80% off the standard price. Coaching – Sue Revell is offering 40% off her intensive Get to the Heart of Your Genius coaching course to help you understand how your business adds value and can stand out from the crowd. Bonus for the small people in your life – 50% off Jam learning academy for kids with code KM9E3G when checking out. I hope you find something useful in this roundup of Black Friday deals for small business. If you’ve any suggestions for deals you’ve seen or maybe an offer you have please add it to the comments!